After seeing Pixiwoo's Victoria Beckham makeup look, I knew MAC's 'Prunella' kohl had to be mine. I purchased it a good couple of months ago now, so a review is definitely needed. 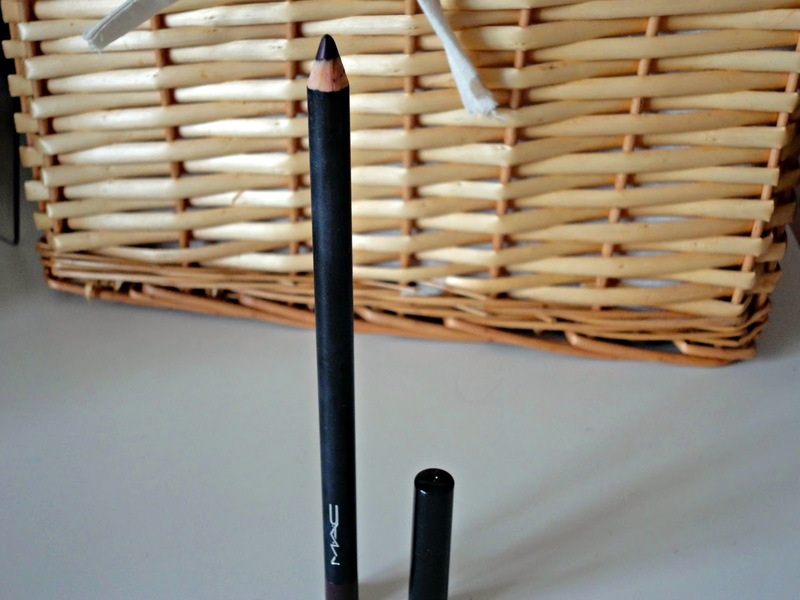 This is my first MAC kohl pencil and I have been seriously impressed. 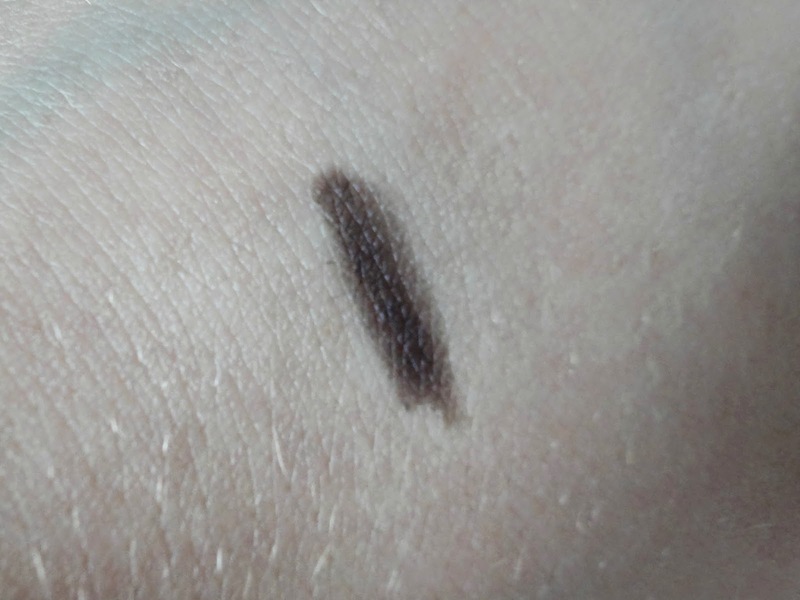 It's really soft so makes smudging it out really easy - perfect for a smokey eye. 'Prunella' has a slight purple tone to it, so is fantastic for adding a bit of colour to a look without going too over the top. The quality is so good, just as you would expect for MAC! Anyone looking to add a pop of subtle colour to their look, or wanting to channel Victoria Beckham, look this way, as 'Prunella' is a stunning colour that would especially suit those with green eyes.